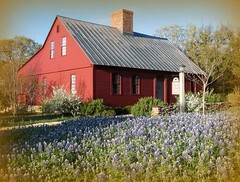 Yesterday I took my spring drive down to Lucy's Doll House. I usually take a trip each season that they're open - spring, summer, fall. The small doll shown above and below is a mystery to me, but oh so charming. If you know what she is, please leave a comment. Isn't the doll above the sweetest? No, wait, these are sweet, too! She is sweet in a homely way. Amazing engineering and artistry in that doll! on my first journey to Lucy's Doll House. What a treat! We've got absolutely nothing like this in San Diego. Nothing. It's probably a good thing, because if we did, I'd become a stalker. Thanks for the morning eye candy! What a beautiful store! A fairyland! Great photos! Thanks for that, Dixie. Is that first little baby doll a cloth doll? Also, is that the same Izannah that you've already photographed? Is she the one who wears the blue gingham on IW Chronicles? I believe the little baby is a leather baby, made in France. 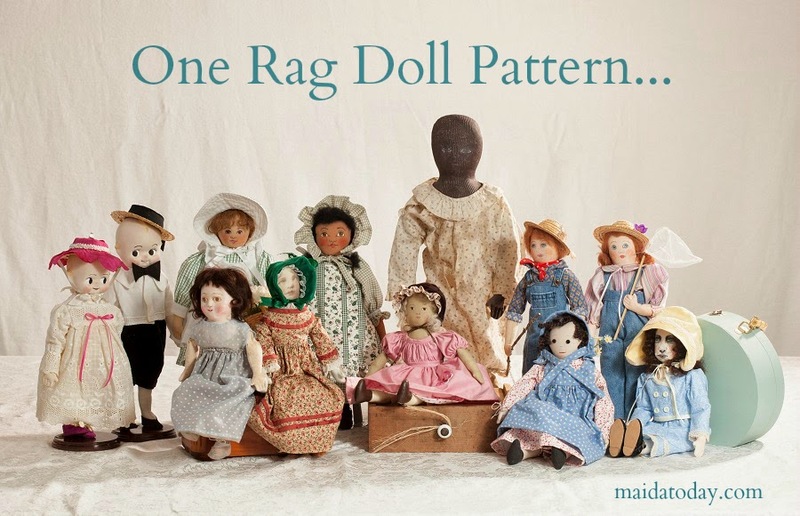 I have an old Doll Reader article which talks about these babies, and they look just like the one you posted. They are supposed to be very rare, and ellusive. 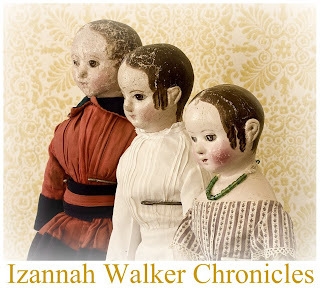 The dolls in the article are all in the 5" range, leather faces molded over plaster, and painted features. They are adorable! They are also listed in Jan Foulke's Doll Blue Book.